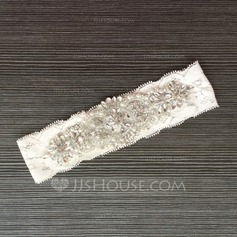 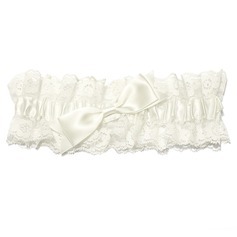 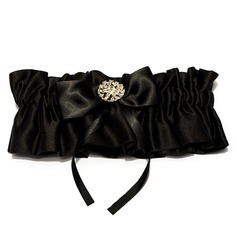 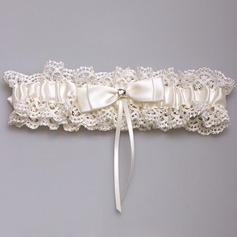 I love this garter! 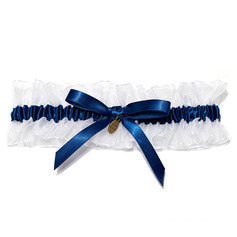 So cute and perfect, exactly what I was looking for with for "something blue." 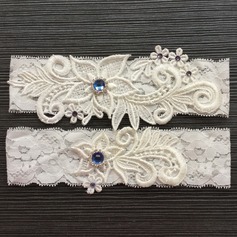 Well made and pretty.